Correctional Prison System ranks #1… in all the wrong areas! Total U.S. incarceration (prisons and jails) peaked in 2008, and total correctional population peaked in 2007. If all prisoners are counted (including those juvenile, territorial, U.S. Immigration and Customs Enforcement (ICE) (immigration detention), Indian country, and military), then in 2008 the United States had around 24.7% of the world's 9.8 million prisoners. There is a disproportionate number of African Americans compared to other racial groups in the United States that are arrested or incarcerated. Figures from 2008 offer a better illustration of the situation with 28% of arrests involving African Americans and African American men comprising almost half of the current incarcerated population in the United States. 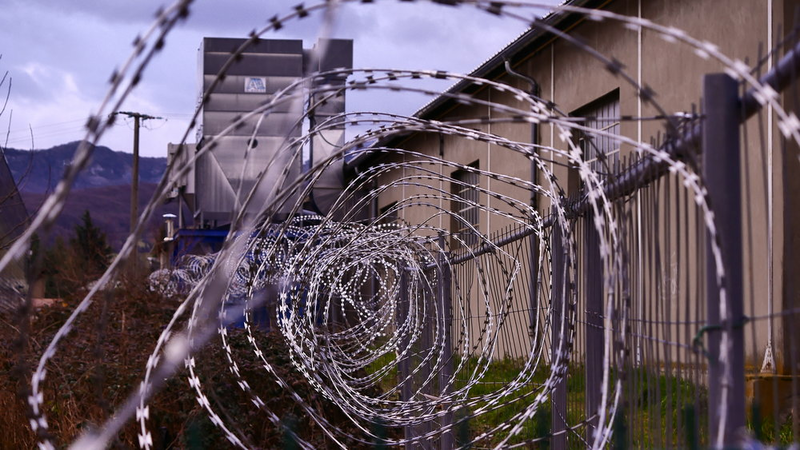 In the 1980s, the rising number of people incarcerated as a result of the ‘War on Drugs’ and the wave of privatization that saw the emergence of the for-profit prison industry. Prior to the 1980s, private prisons did not exist in the US! The rise of the for-profit prison industry is a "major contributor" to "mass incarceration” rates. It’s a stark fact that the United States has less than 5 percent of the world’s population, yet we have almost 25 percent of the world’s total prison population. The United States had the highest prison population rate in the world, at 716 per 100,000 people. In 2016, blacks represented 12% of the U.S. adult population but 33% of the sentenced prison population. Whites accounted for 64% of adults but 30% of prisoners.